What you say rings a bell in my mind, I wish I was more patient – though it doesn’t seem to be as bad as you 😀 I’m intrigued by your review of the boo, I’m now eagerly waiting for my own preordered copy as your blog is the second I see this book popping up in! Thanks for sharing your thoughts on your approach to sewing! 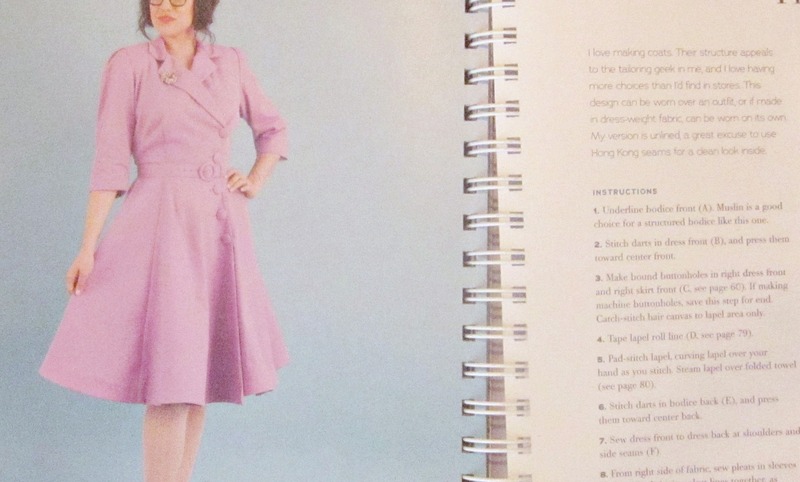 I love the way you sum up your sewing personality — I think we must have been separated at birth! 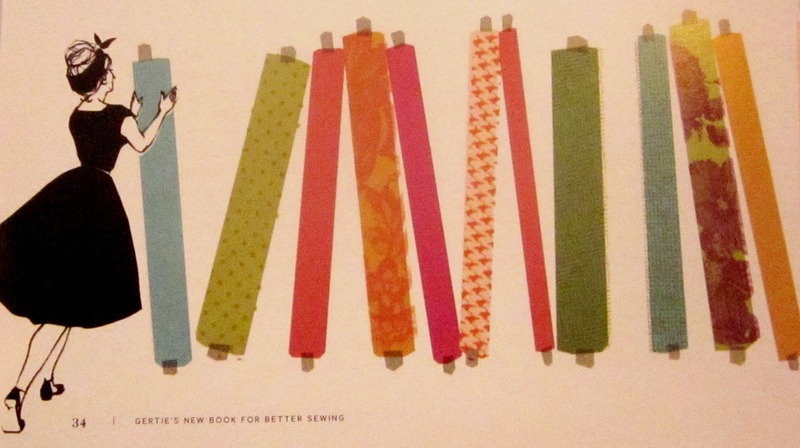 I don’t know about you, but in addition to FAST, I want the materials to be INEXPENSIVE (a polite word for CHEAP). As long as we are having fun, who cares? But I LOVE Gertie and find her very inspiring. Thanks for the good review. What? Do I look cheap to you?! Hee hee–yes, indeed. If I can make a project using some scrap of leftover curtain fabric I’ve been storing, or a tablecloth I found secondhand, I’m all over that. Fast, cheap, and out of control! But still, a girl’s gotta dream…and for that, we have Gertie. Methinks you may not have paid enough attention to the course – there’s no hand-sewing of the muslin (I’m making a presumption about the course you are talking about, though, so I could be wrong). I totally get the desire for quick and easy. I’ve signed up for four courses on Craftsy, hoping to improve my sewing, and have realised that I’m actually quite happy where it is, thank you very much :). Oh, and I totally agree with “it’s on the inside – no-one will ever see it”. 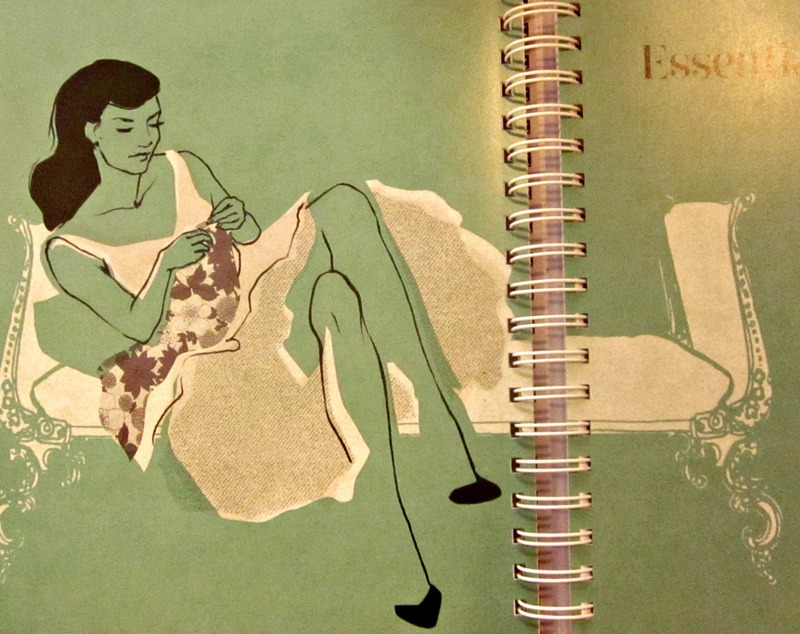 Years ago I used to do cross-stitch and would read in magazines (this was pre-internet – I AM that old) about people making the back of their work look as good as the front and all I could think was – why bother. I do appreciate the amount of work it takes to make a garment look fabulous inside as well as out – but I doubt I’ll ever do it. I machine sew about 90% of my hems (top-sewing) because I hate doing a catch-stitched hem. The only time I ever handsew a hem is when I can’t decide which colour thread will show up less in a machine sewn hem, such as when I made a red and white print skirt – both colours looked wrong if I sewed a top-stitched hem so I hand stitched it – that was about three years ago and I haven’t handsewn a hem since. And thanks for the photos from the book, which confirm why I didn’t buy it. 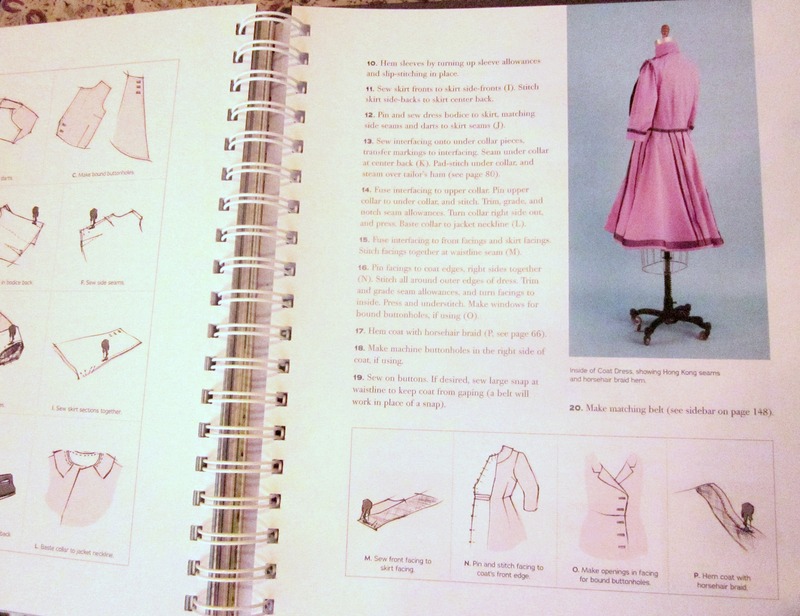 The pink dress, for example, is, I’m guessing, showing a horsehair braid hem – but all I can see are the drag lines on the bodice which show it isn’t a good fit. I wouldn’t notice those lines on a dress that a normal blogger made because I’d just be interested in the pretty dress – but Gertie is now playing at being an expert so should know better. I have no idea. I’m not a book dealer or anything, just a hobbyist. Good luck!